How much will be the estimated cost? 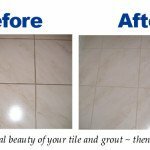 In most of the cases, Fresh Tile Cleaning experts are able to provide you a free quote over the phone. However, in certain circumstances we need to visit your place, check the work needed to be done and the effort required. 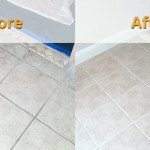 Then only our cleaners are able to provide you a free quote. The cost majorly depends on nature and size of the work. 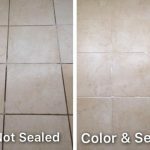 After giving you a free quote, when our certified and professional cleaners reach your place they pre-inspect your property and confirm the quote before starting the work. Everything is done after your approval only.